Three days remain before the opening of the World Chess Olympiad. Geoffrey Borg - a member of FIDE Directorate and the President of the Professional Chess Association - Emil Sutovsky are already in Batumi. 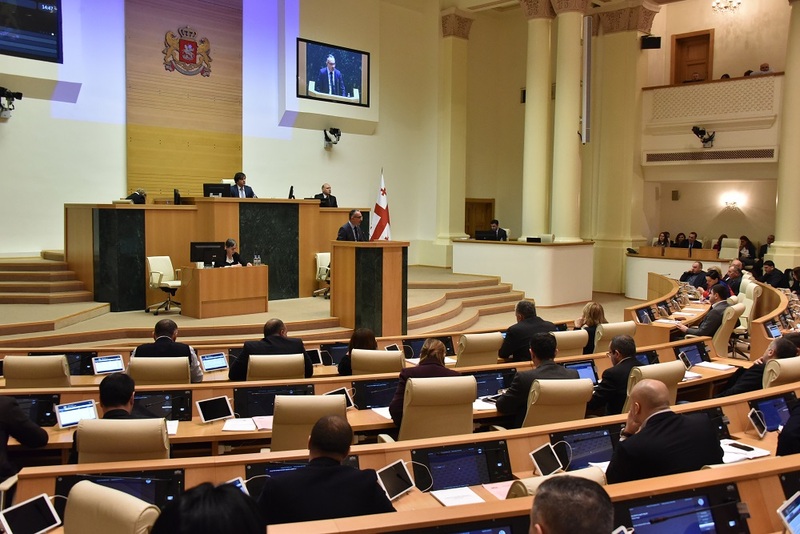 Approximately 4000 athletes and delegates from 180 countries will visit Georgia within the next few days. A multi-functional, newly constructed sports palace is ready to receive the esteemed guests. 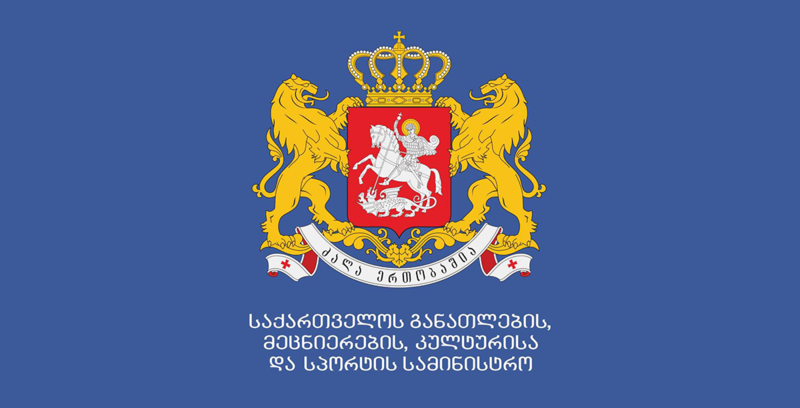 The Minister of Education, Science, Culture and Sport of Georgia – Mikheil Batiashvili, together with Tornike Rizvadze – Chairman of the Government of Autonomous Republic of Adjara, have held multiple meetings together with the organization committee and leaders of the World Chess Federation regarding the Olympiad. 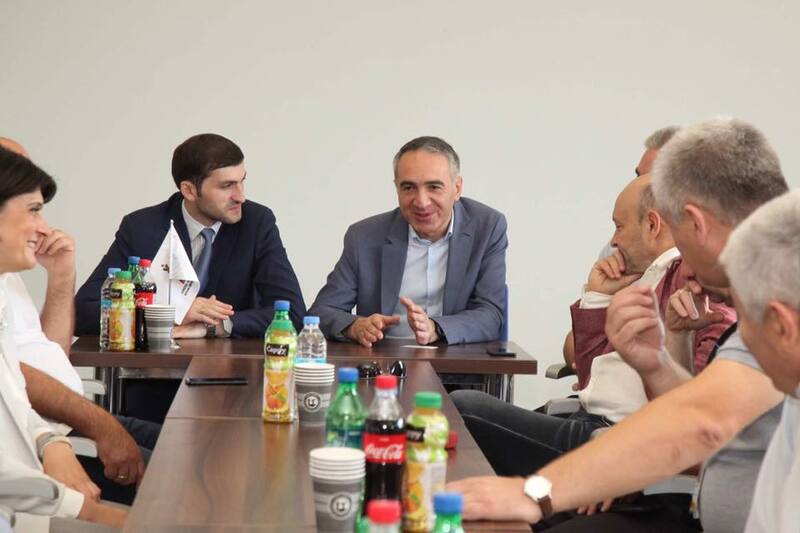 The meeting was attended by the President of the Chess Federation, Chairman of "Batumi 2018" - Gia Giorgadze, the President of European Chess Union - Zurab Azmaiparashvili and the Minister of Education, Culture and Sport of Adjara - Inga Shamilishvili. Batumi Sports Palace will host chess games from September 24 to October 6. The grand opening ceremony of the Olympiad will be held on September 23 at Black Sea International Arena. The event will start at 21:00. Additionally, within the scope of the Olympiad, 89th International FIDE congress will also be held, where a new President of the organization will be chosen.